Last week was Apple’s time to shine with the introduction of the iPhone XS and XS Max and Apple Watch 4, but the tail end of this week was all about Amazon. 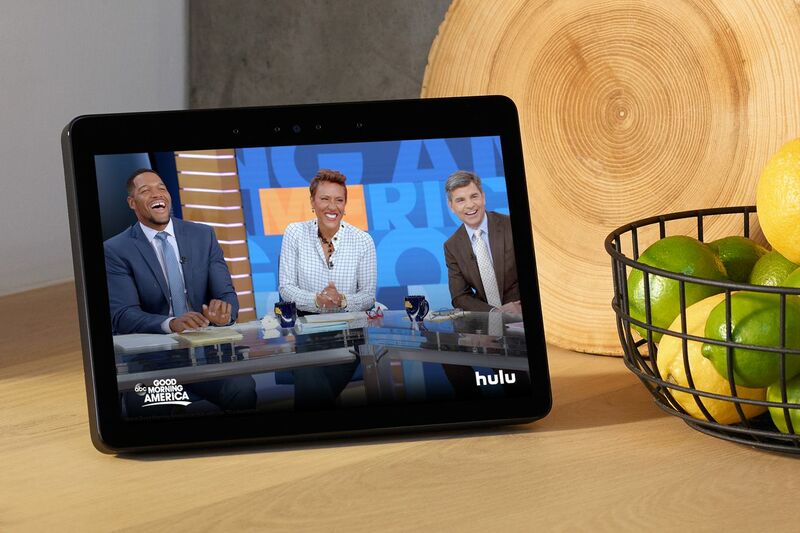 It announced more than 10 products at its hardware event in Seattle, consisting of a few redesigned popular sellers, and several additions to its Alexa-powered arsenal. Preorders for most of its new tech are open, and the products should start shipping in mid-October. If you think you can hold off, we’re likely to see discounts for most, if not all, of these Amazon products come Black Friday and Cyber Monday.